Some of our most loved figures are now available as Ornaments! These pieces are everyday expressions of love and appreciation... they celebrate life's milestones in a small, commemorative format. 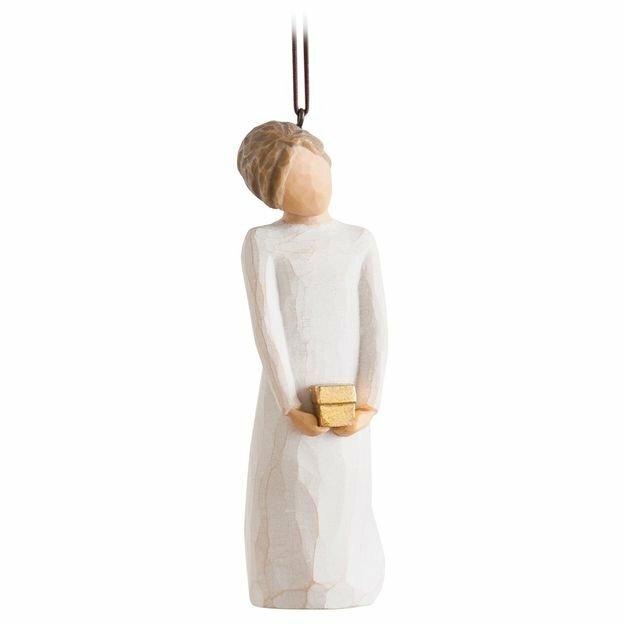 For the Holidays or for Everyday, Ornaments are wonderful gifts for engagements, weddings, graduations, teachers, birthday. Willow Tree® is a registered trademark of Susan Lordi. Willow Tree® products in the United States are distributed exclusively by DEMDACO. Other than in its capacity as an independent authorized reseller, neither (the owner of this website) nor their website is affiliated with, endorsed by or sponsored by Susan Lordi or DEMDACO. 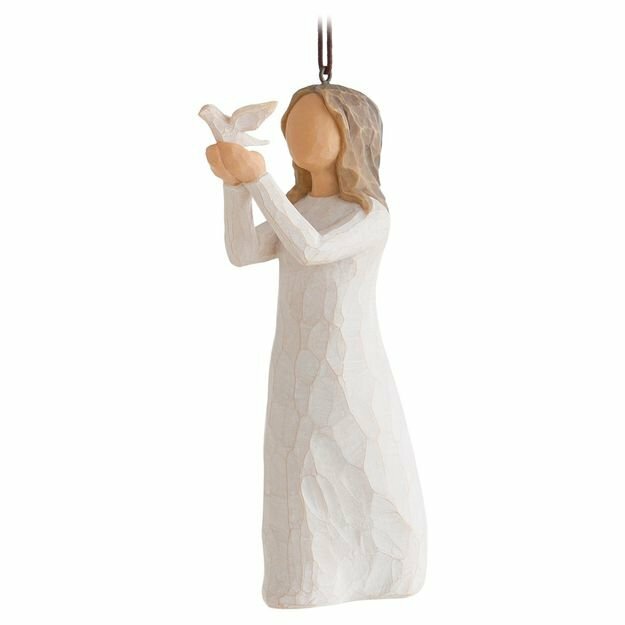 Each Willow Tree® piece is cast from artist Susan Lordi's original carving and then painted by hand. 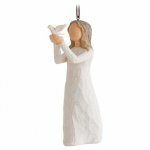 Each Willow Tree product is created by Susan Lordi and licensed to DEMDACO for manufacture, distribution and marketing.